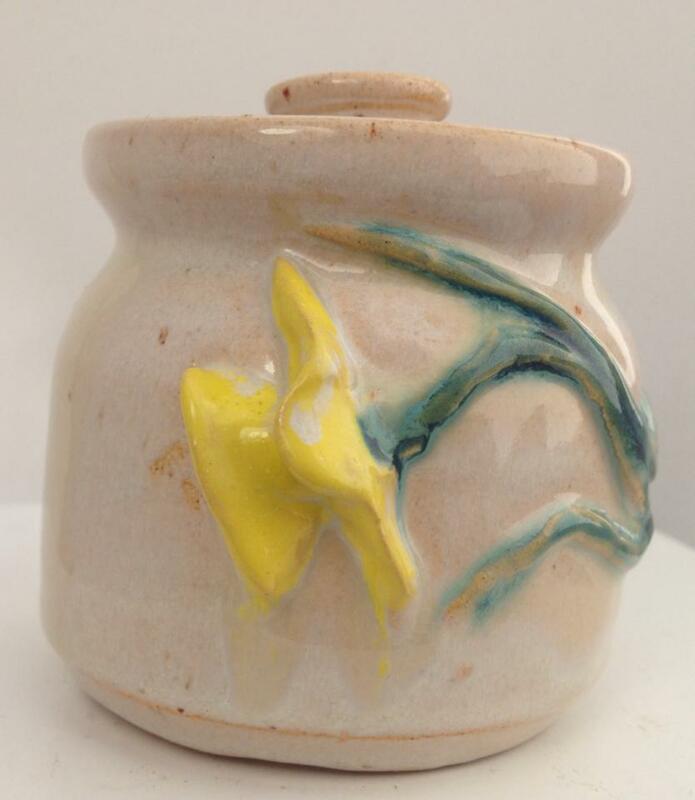 Carol has studied and created both fine art and ceramics for many years. After painting mainly in watercolours Carol has recently been using all mediums, often applied with the palette knife - aiming to enrich the scence before her with the mood and emotion of the day. Carols pottery includes hand thrown ware, often decorated in relief with seasonal emblems, hearts or celtic patterns. Her handcrafted pieces include leaf dishes, coasters, brooches, beads and ceramic motifs on greetings cards.